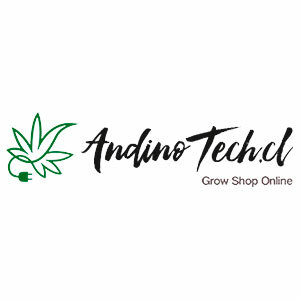 Grow Shop online dedicado al cultivo de Marihuana en Chile. We are a family owned business providing our friends and community with bulk smoking accessories. We carry a wide range of electronic cigarettes and E-Liquid also providing locally hand blown American glass accessories and art. 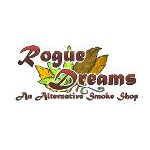 Stocking everything from glass water pipes to traditional wood tobacco pipes. Sun Grown Packaging is a family owned and operated, full-service packaging solution provider located in Oakland, California. Backed by more than 35 years of experience in innovative packaging design and manufacturing, Sun Grown specializes in sustainably produced child-resistant packaging for today’s growing medical cannabis industry. 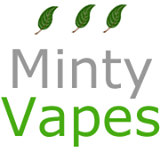 Based in Nevada, Minty Vapes is a supplier of high end vaporizers, portable vapes, and vape pens.